Dating from the early 1800's, has taken it from the discovery of coal, to a mining town, to today's distinctive artist's community. Madrid is the perfect day trip with events throughout the year! 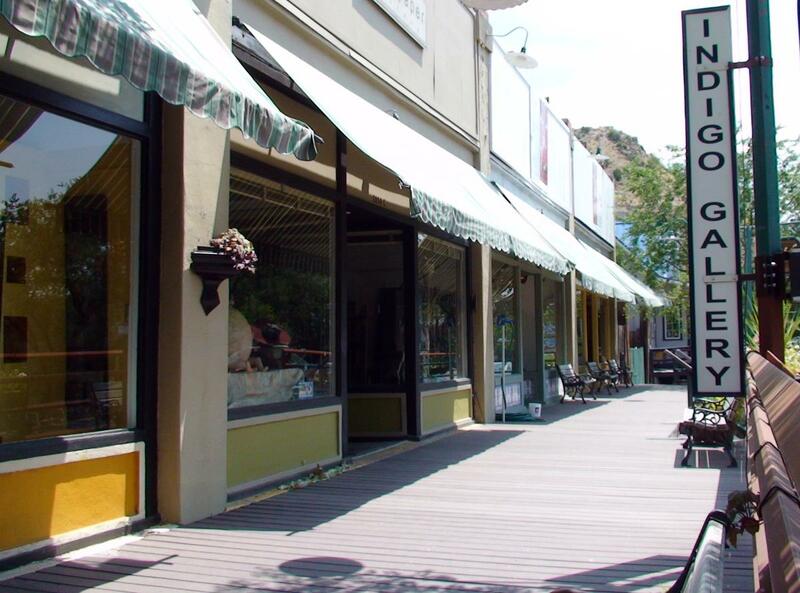 Strolling down our Main Street, you will discover a historic village with over 40 unique galleries & shops. Be sure to check out the historic Mine Shaft Tavern "roadhouse" with live music every weekend and the "ghost town" museum. Madrid has been in many movies filmed in the area, it was the town in the movie "Wild Hogs" see "Maggies Diner" built for the movie and now a shop. Madrid & Cerrillos Village Studio Tour Oct.
Madrid Christmas Parade & "Open House" Dec.